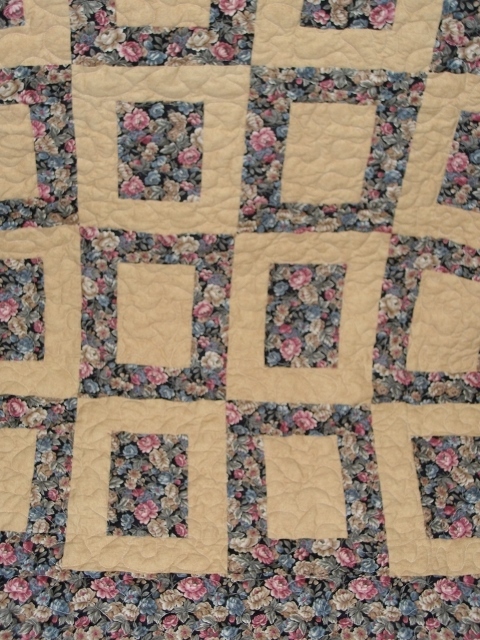 I'm looking for quilt patters that use just two fabrics. Any suggestions? I did a "Hole in the Barn Door" with Red and Gold once. Looks pretty good. I think "Boxed Squares" would lend itself well to 2 colors as well. 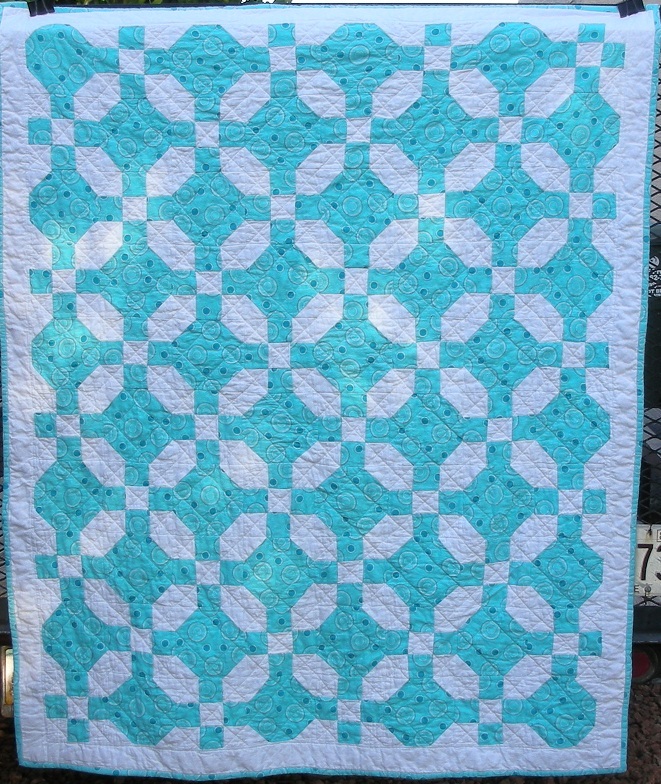 pinwheels and stars look great in two colors. Love this one - simple and effective. Here is a Google images search to get the ideas flowing. My favorite is always the round one called Vortex, but I need about 25 more years experience before I try it! Ah yes! That is a nice one. 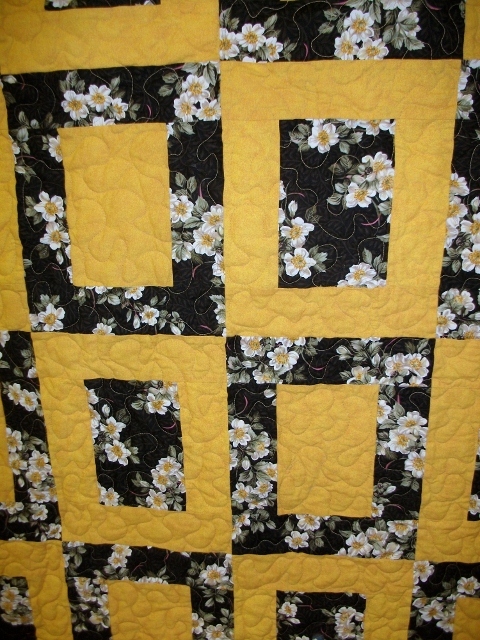 I added it to my folder of "quilt ideas". Thanks for posting it. You can find lots of ideas here. Wow, thanks for those pictures, truly inspiring. Last edited by yorkie luv; 05-22-2013 at 03:17 PM. Thanks. She is of my own breeding. Dear Jane and Sentimental Stitches did "Just Takes Two". It was a BOM offered not long ago. The blocks were all in the public domain, but they'd resized them a little. But, all the blocks were made with just two colors - in the BOM it was red and white. The blocks are for sale, but you could look at all the completed blocks to get ideas. 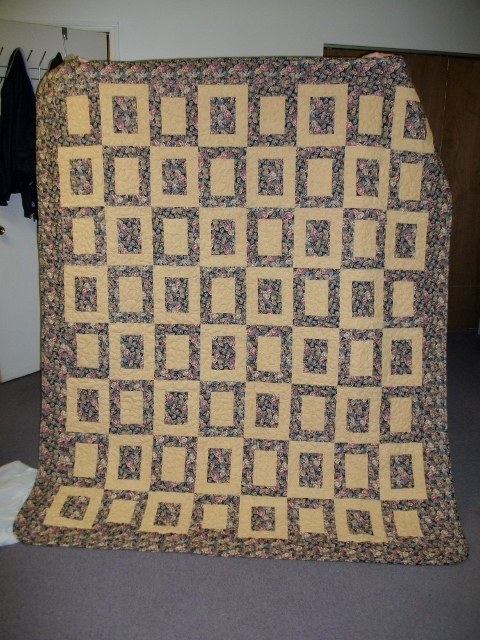 You can easily change the size; makes great baby quilt. Wow I book marked this site, thanks for the post! I made two, name Illusions. I posted pics of the #15 and #16 around the end of 2012. Very easy. I made two, name Illusions. I posted pics of the #15 and #16 around the end of 2012. Very easy. Whole pics and close ups. I have a lovely two fabric pattern that I found on a free online site. It is at home of course and I am at the office. 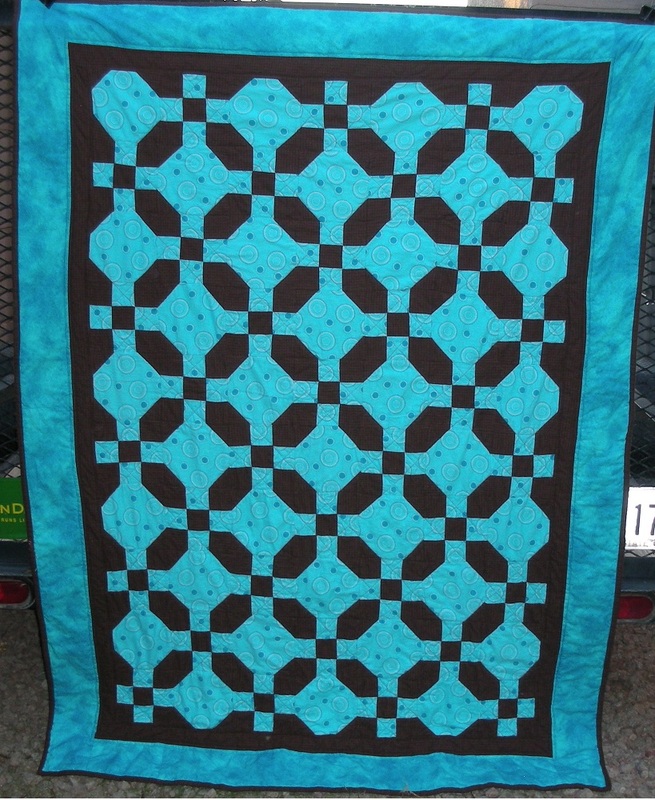 It was designed as a mystery quilt and is in four steps. I put it together in one day. 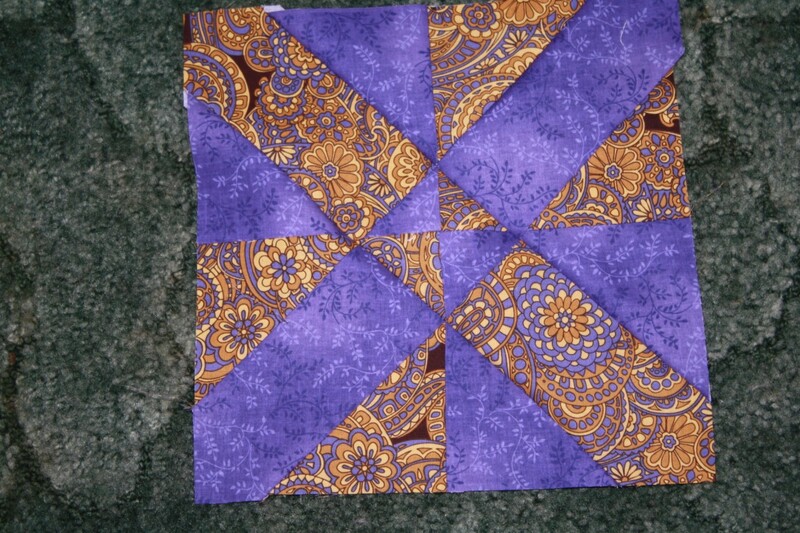 It is sitting on my UFO pile waiting for quilting. 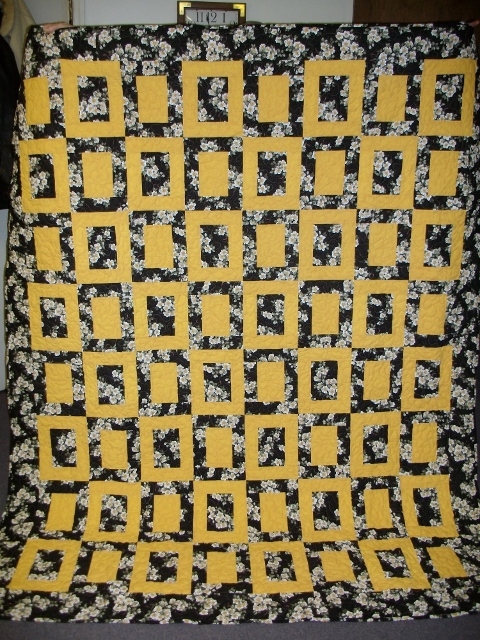 I will find the pattern and post the link to it tomorrow and also PM the link to you. Not difficult and fun. It depends on the look you are going for. A simple Irish Chain is always beautiful. The a nine patch with a snowball has become my personal favorite. Easy to do and looks great!! I love "Drunkards Path," and have always wanted to do it in red and white.